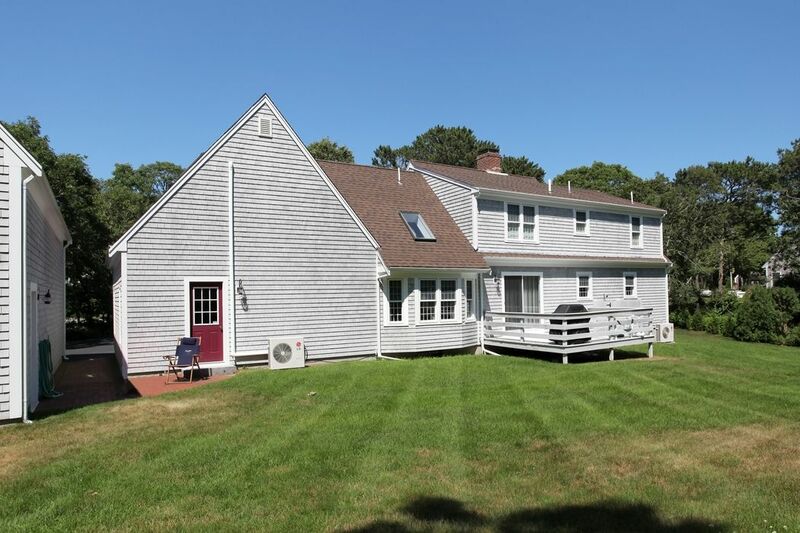 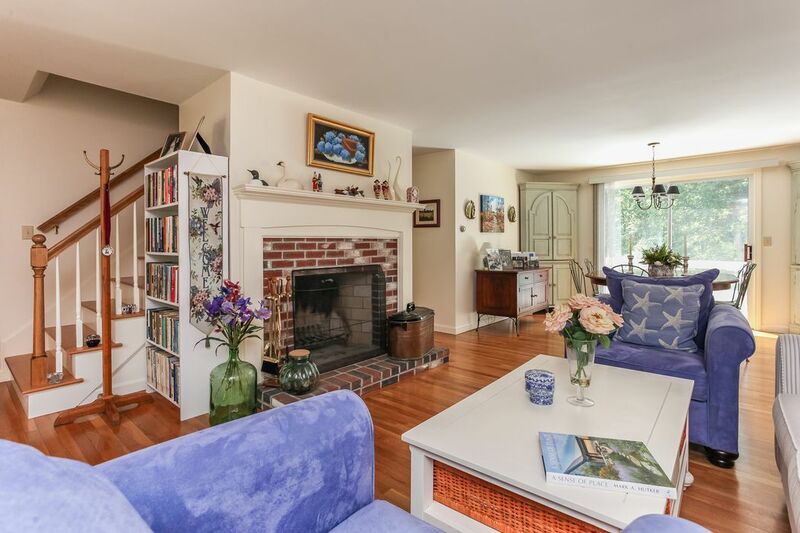 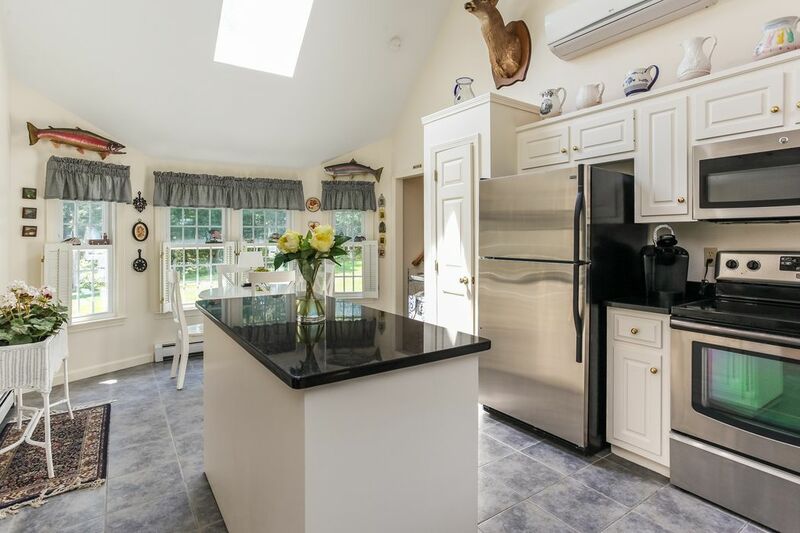 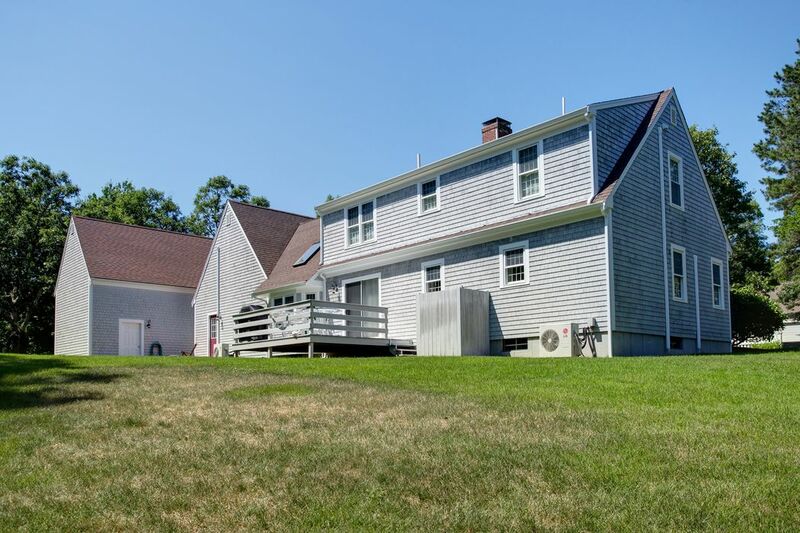 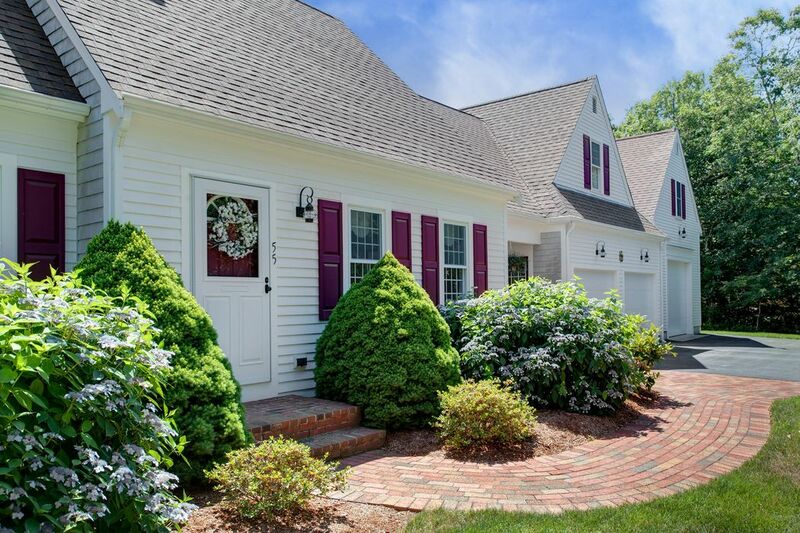 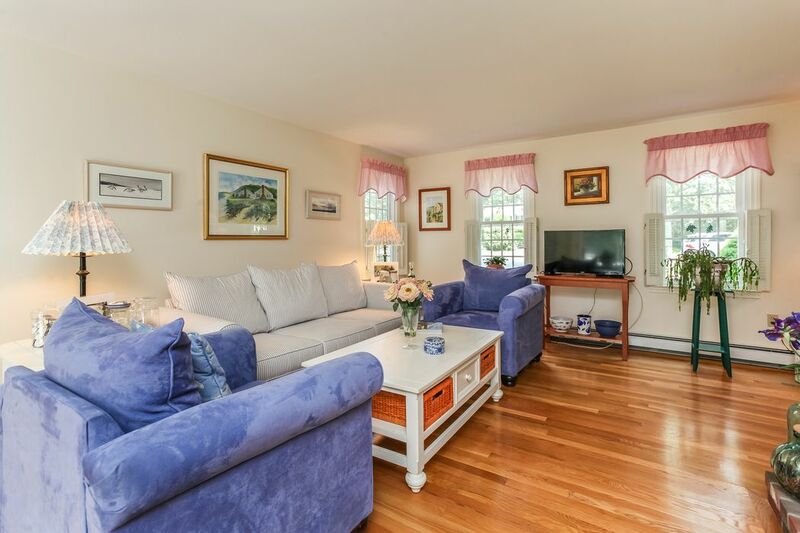 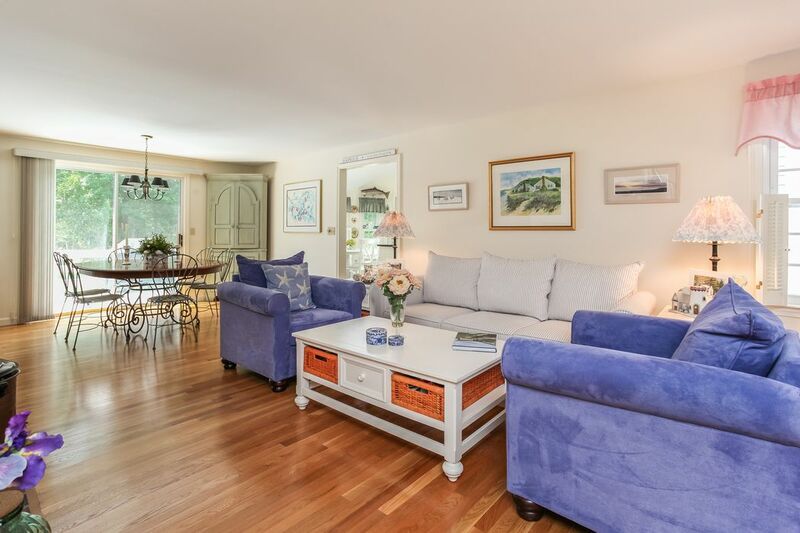 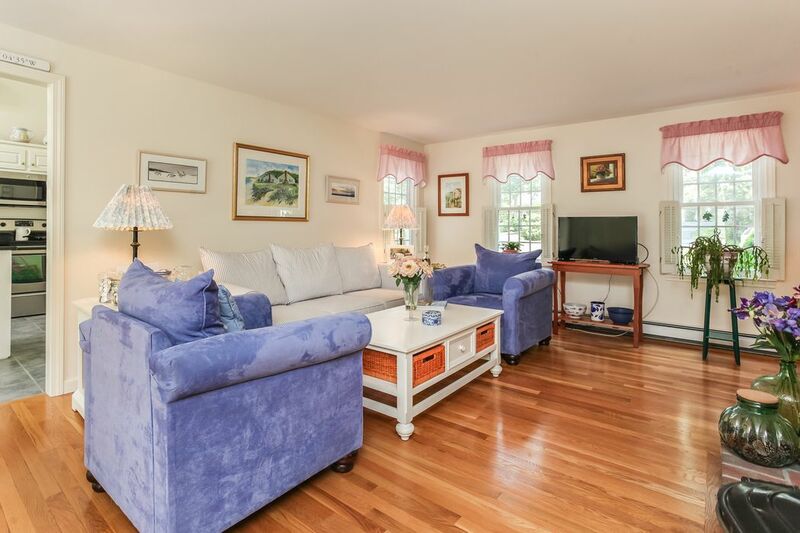 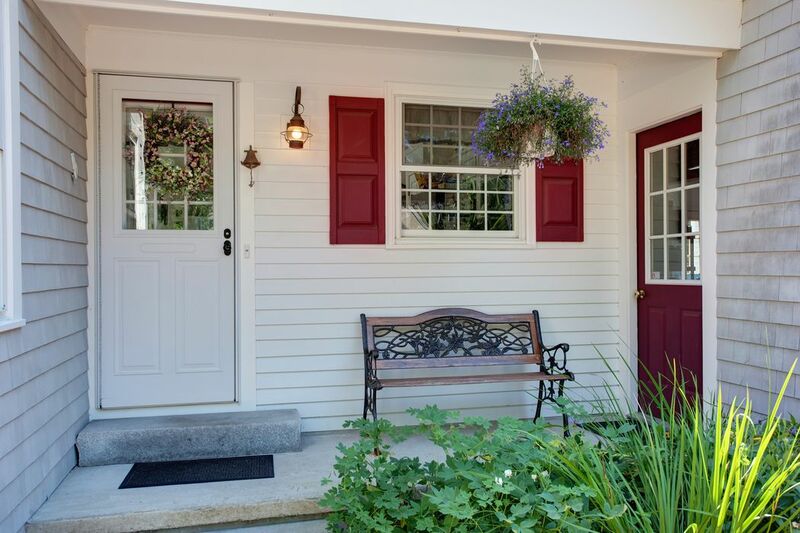 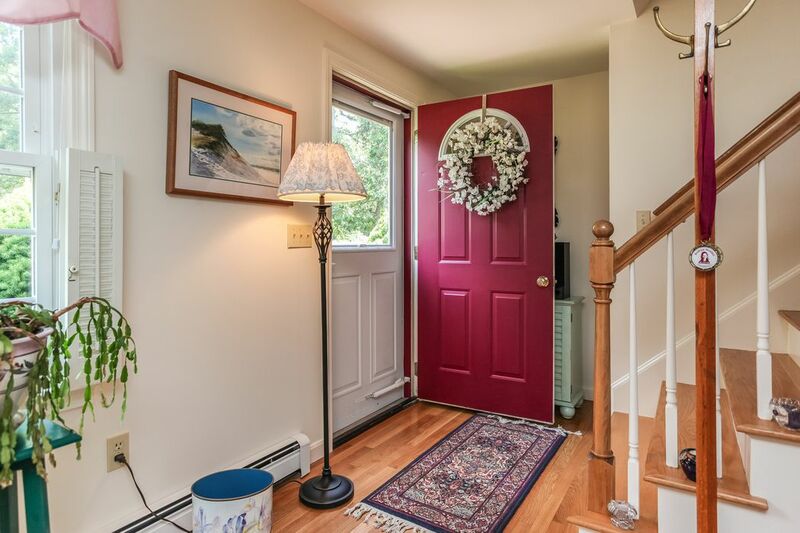 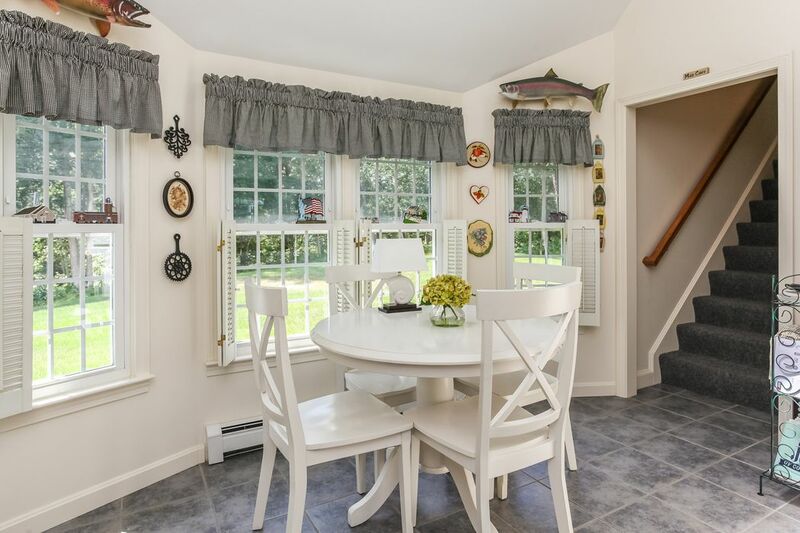 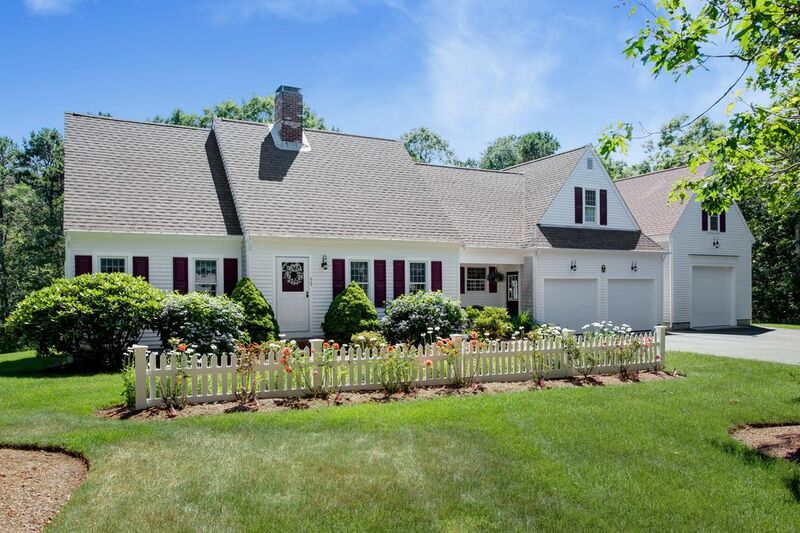 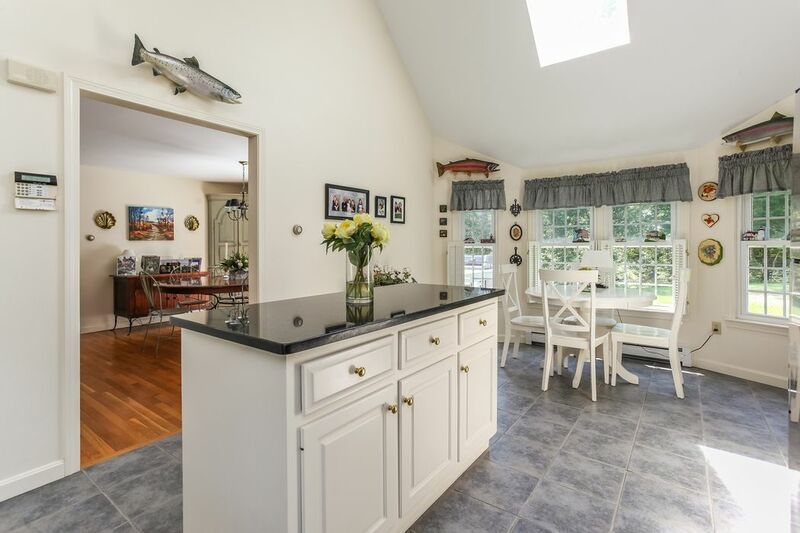 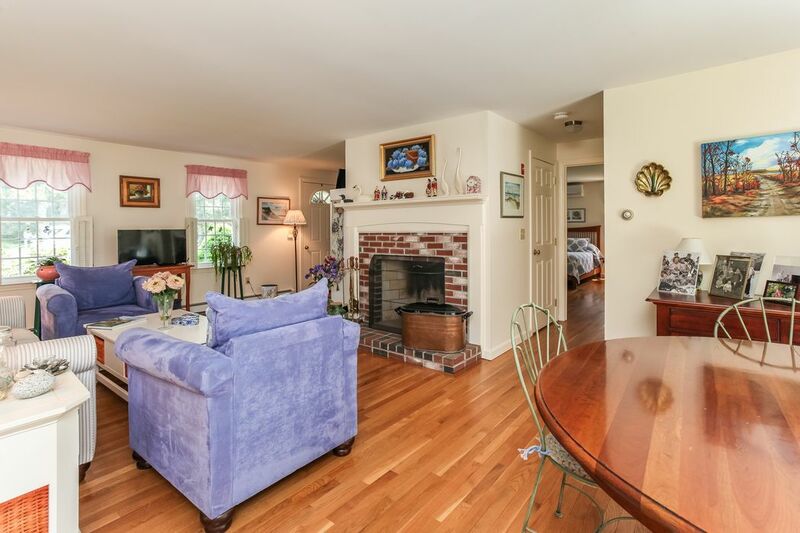 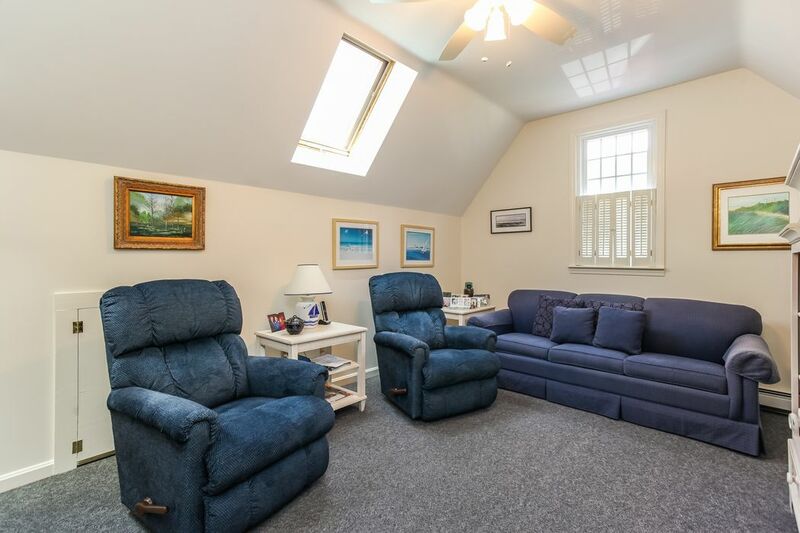 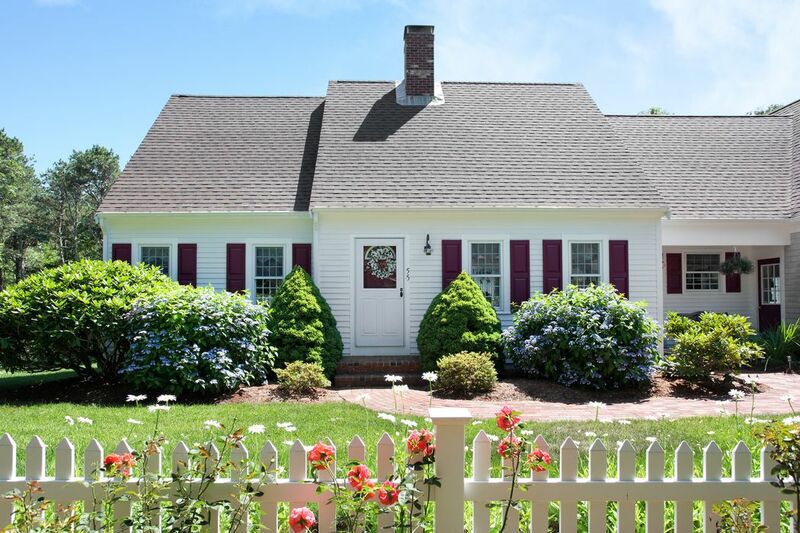 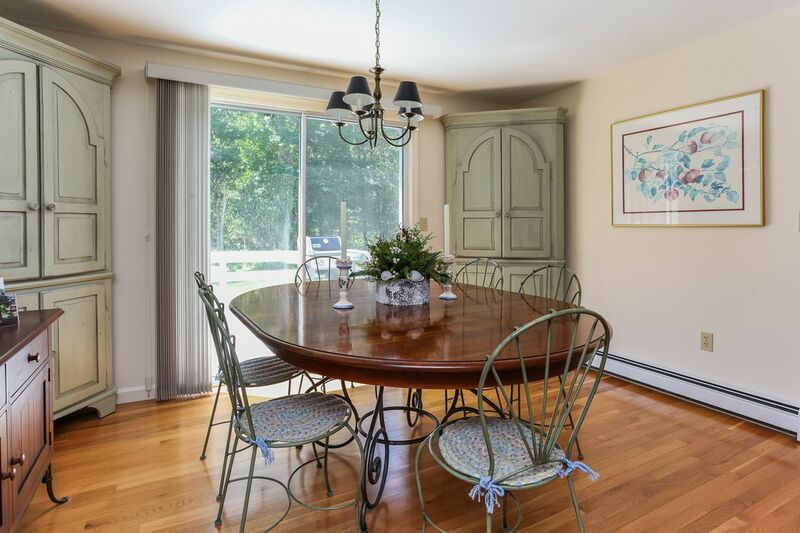 55 Hillcrest Drive, Harwich, MA 02645 | Sotheby's International Realty, Inc.
$699,900 4 Bedrooms2 Full Baths2,735 sq. 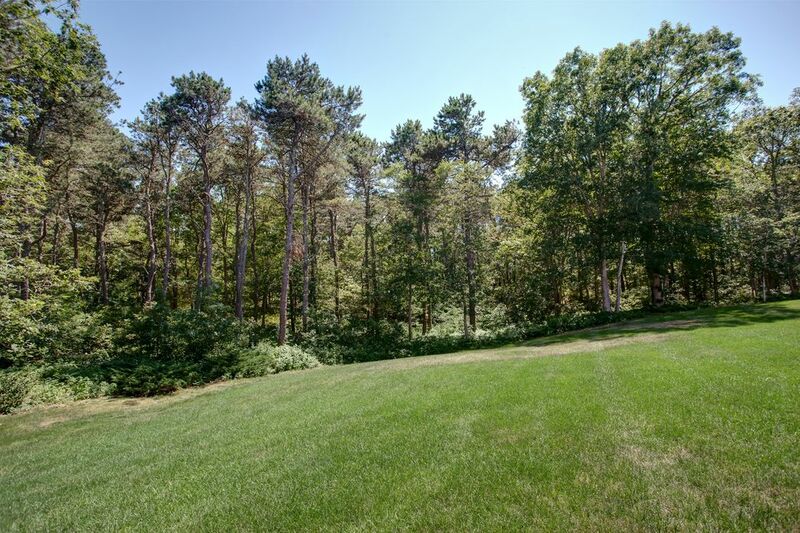 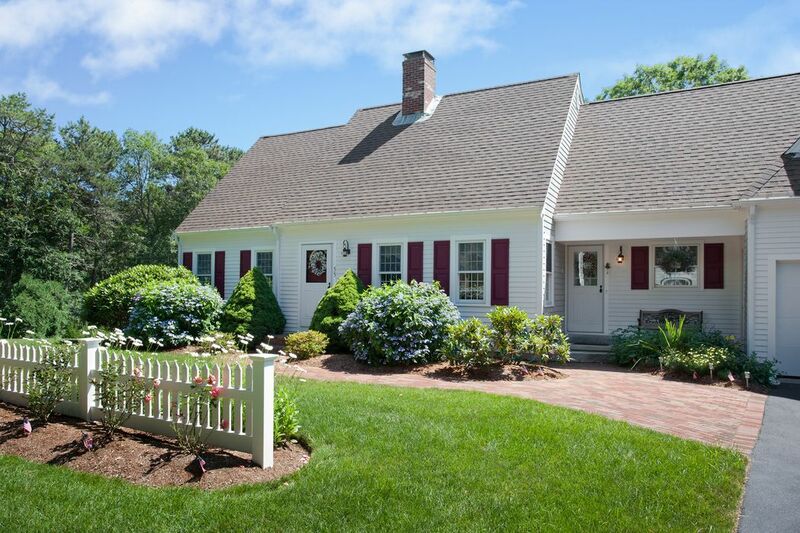 ft.
Picture perfect Cape abutting the 18th hole of Cranberry golf course on a quiet Harwich drive. 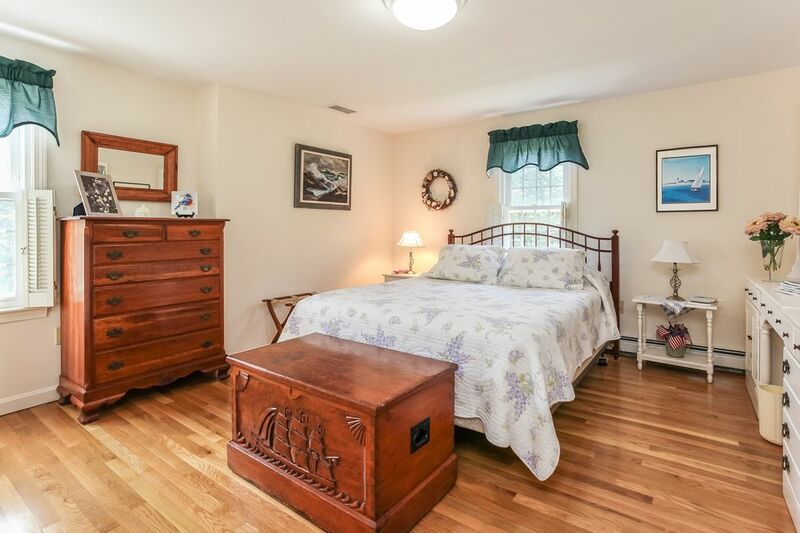 Meticulously maintained home with a beautiful first floor master suite, walk in closet and full bathroom. 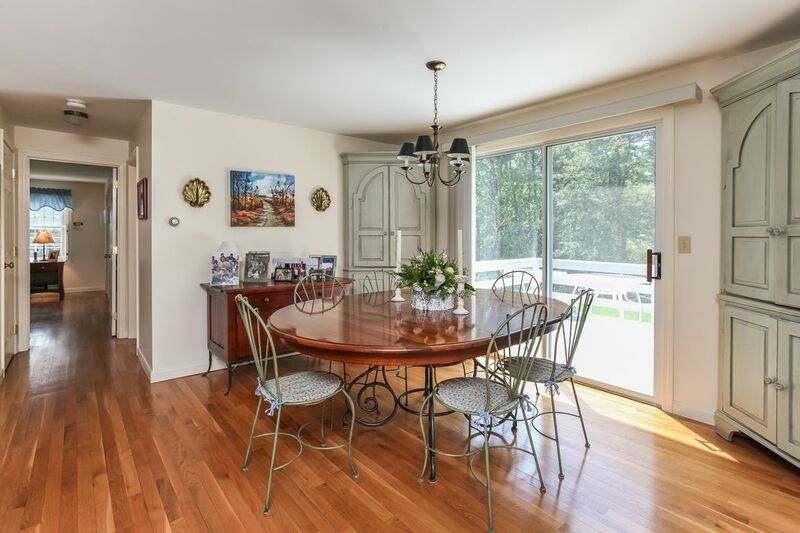 The front to back fireplaced living and dining combination overlooks the back deck and private yard. 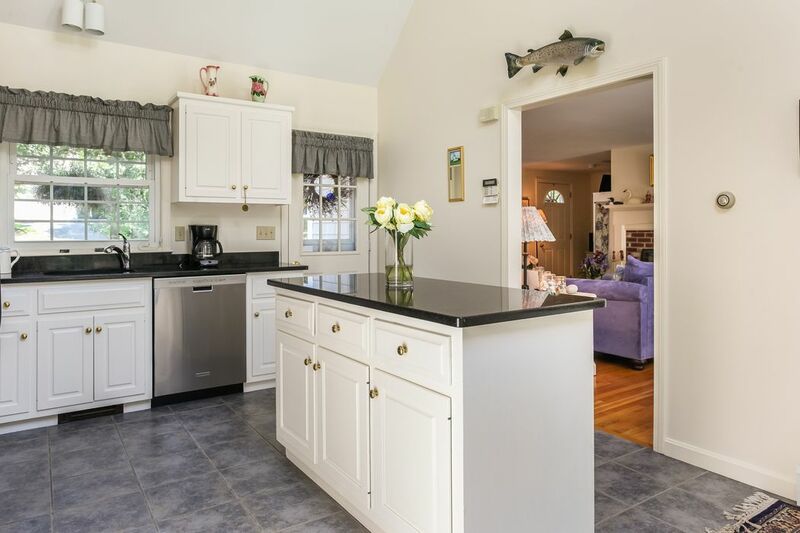 The bright kitchen has cathedral ceilings, granite countertops and a tile floor. 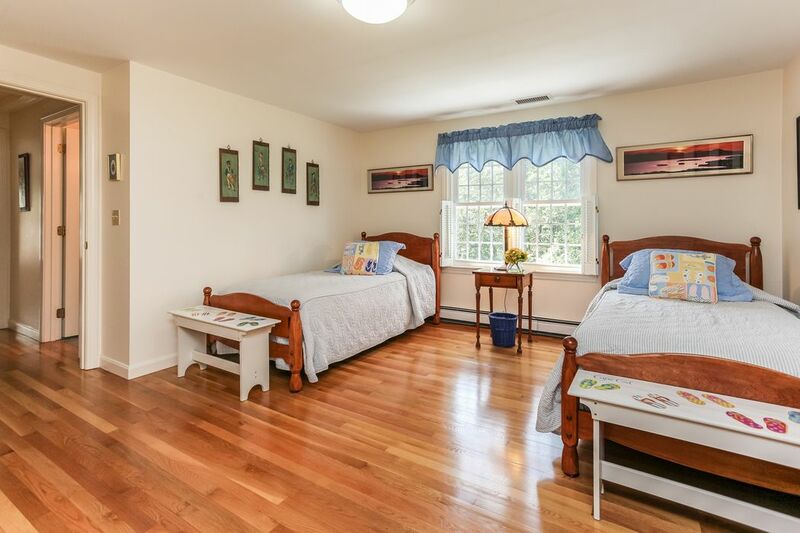 The second floor offers two bedrooms a full bath. 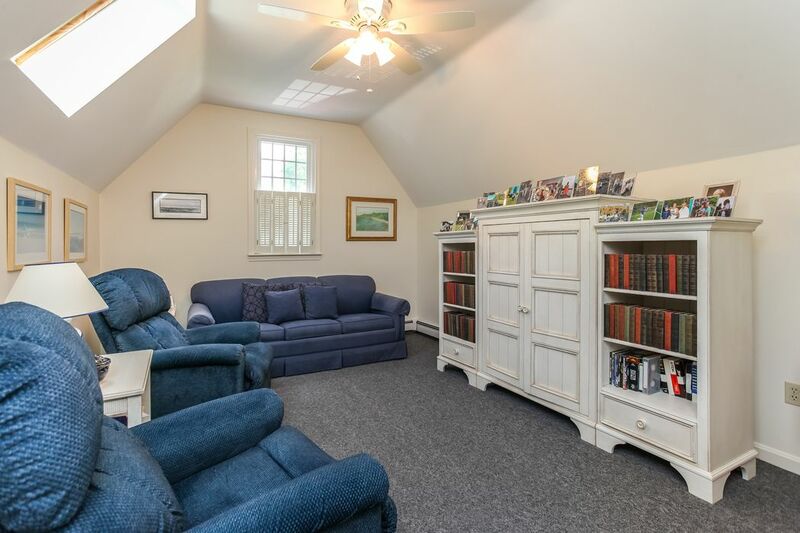 The second stairway leads to the 4th bedroom or home office. 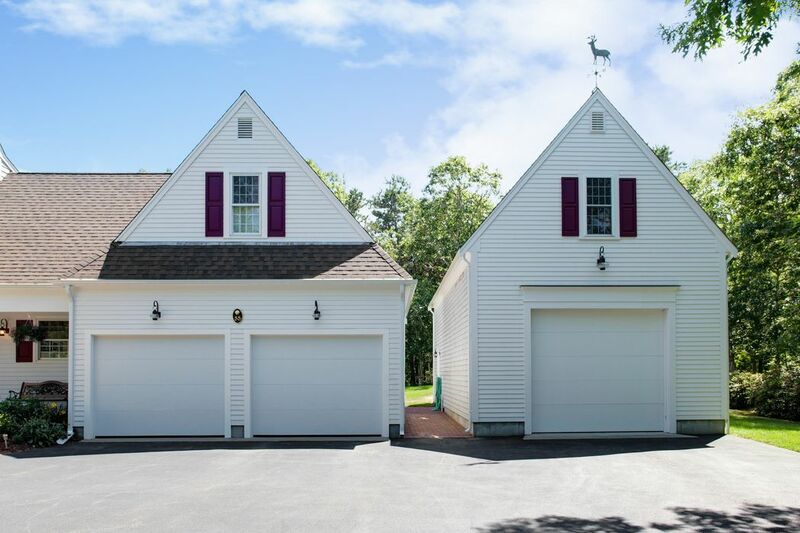 The heated boat barn is the ideal space for your watercraft. 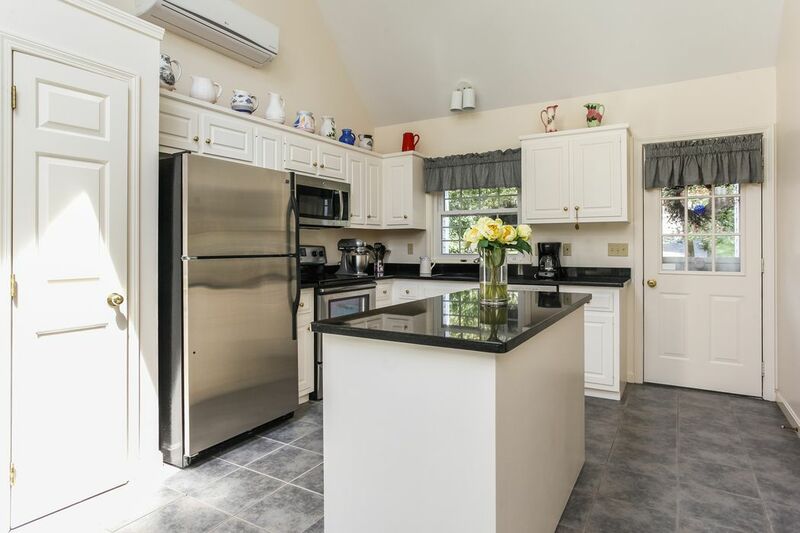 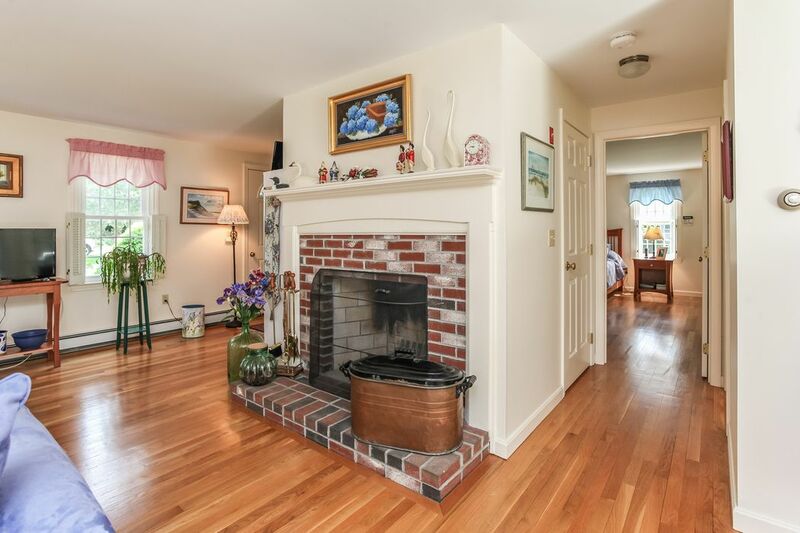 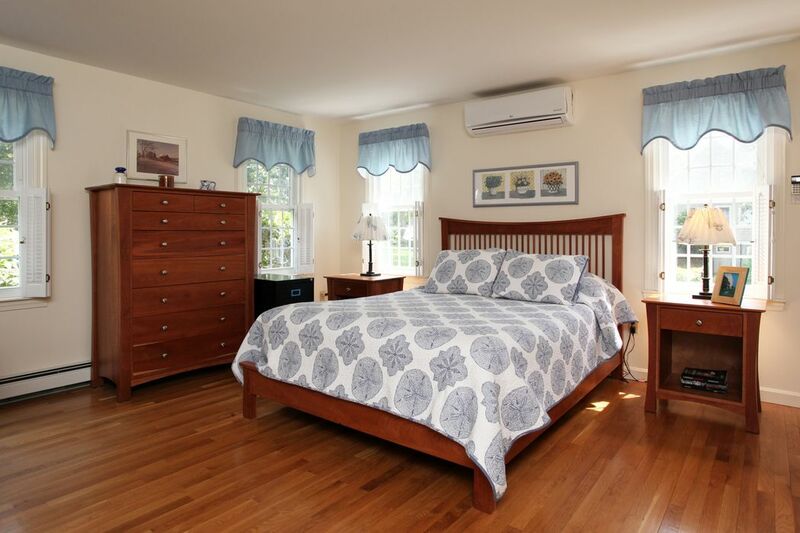 Additional features include a two car garage, Weil McLain heating system, and irrigation. 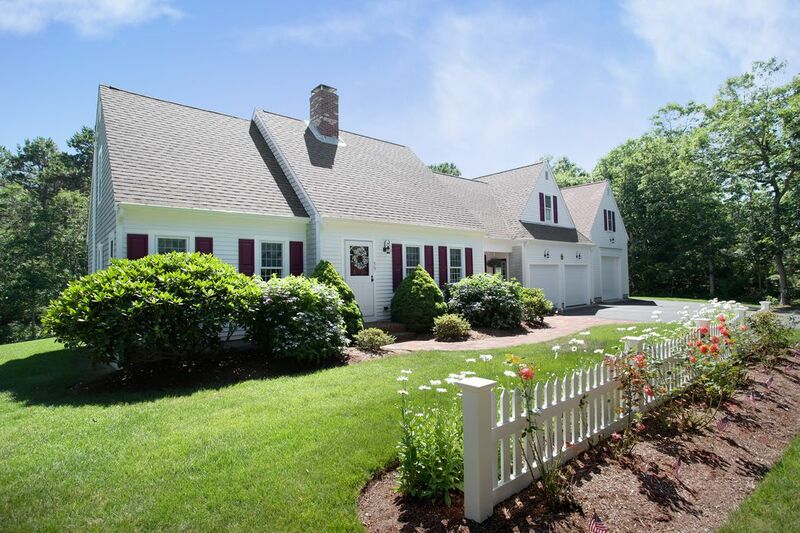 This home is ideal as a year round residence or summer retreat.